In addition to having over 200 new and used buses in stock at all times, our Franklin, TN and Waco, TX area locations also have large service facilities. 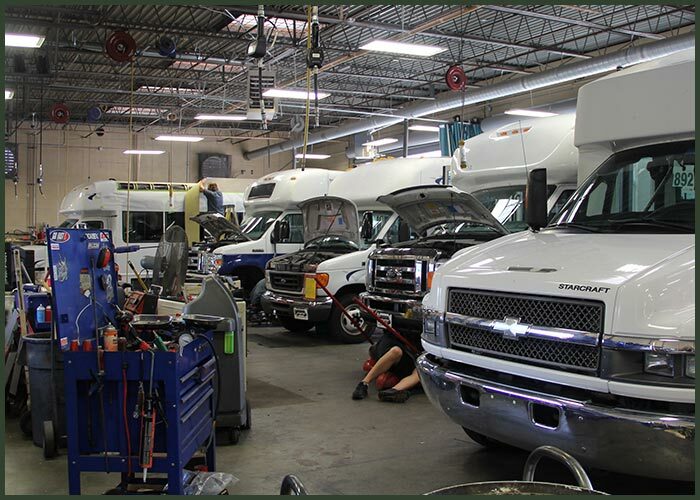 Our service department can handle any type of bus repair that needs to be done. Your bus is in great hands with our service professionals. With over 100 years of combined bus repair experience, our ASE™ Certified technicians are the best in the entire bus industry. 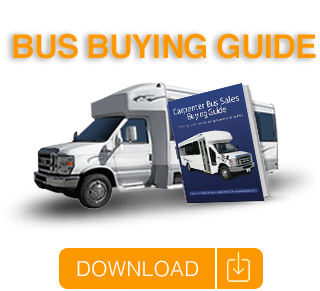 Carpenter Bus Sales also has an on-site parts warehouse that stocks thousands of parts for all bus lines that we represent. From simple, routine maintenance to full recondition jobs, our service facility and highly trained technicians can quickly and reliably service your vehicle. Please feel free to visit our online bus parts store page as well.